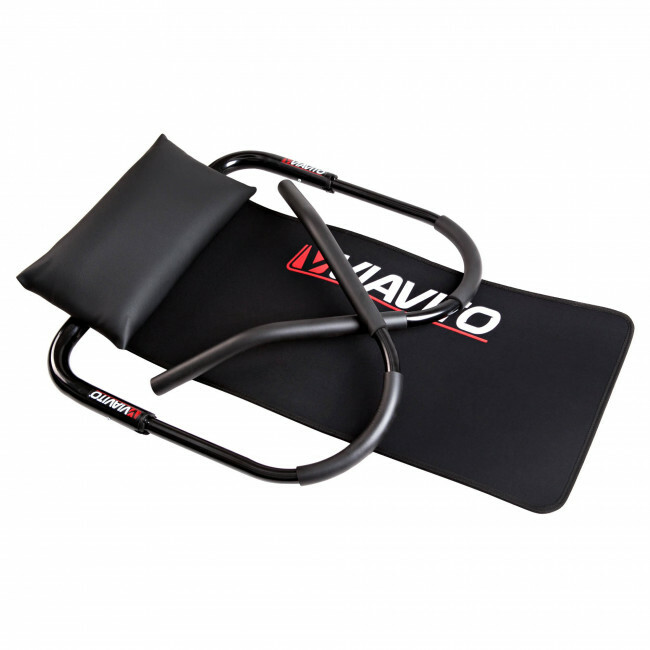 To build up strength in your core and tone your abdominal muscles the ab crunch trainer with mat is a great piece of equipment. 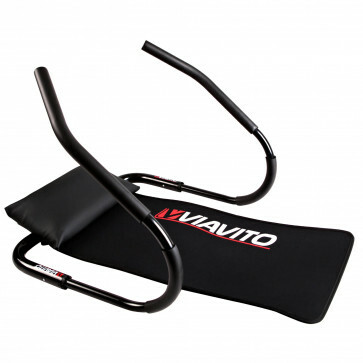 This uniquely designed trainer is simple to use but very effective and lets you do a number of exercises, such as sit-ups and crunches, that focus on your abs. 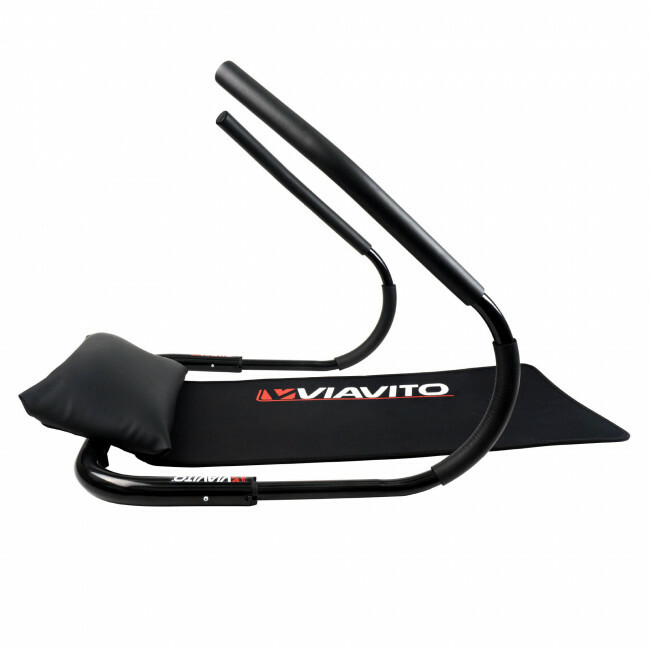 There is good support for your spine, neck and head as you work out and the soft mat makes using the apparatus more comfortable. 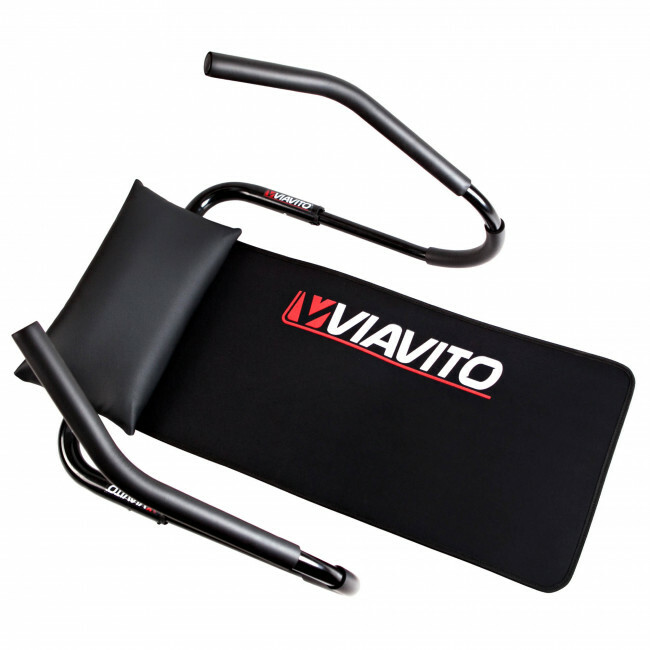 The trainer features anti-slip foam handles that ensure you grip it firmly and securely on every rep.